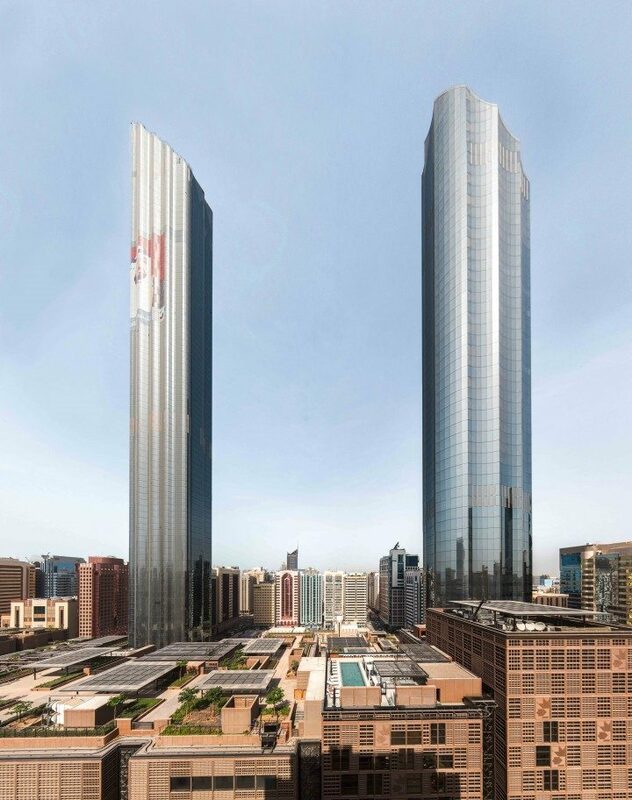 Abu Dhabi World Trade Centre is a fully integrated mixed-use development comprising an office tower, residential tower, mall, souk and hotel - Courtyard by Marriot. 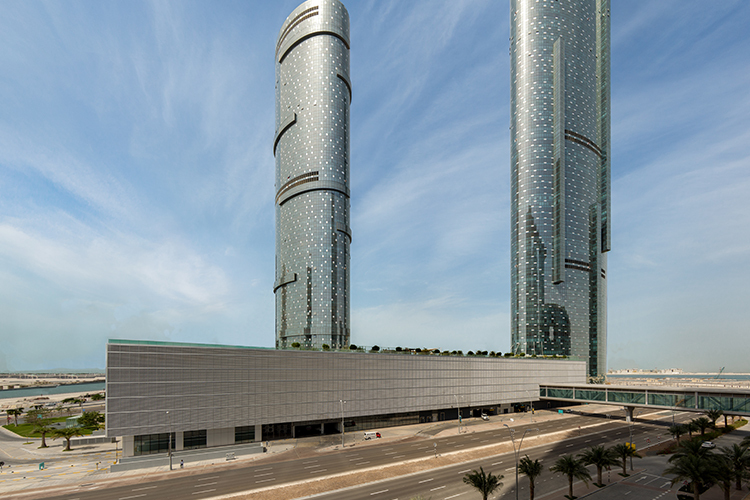 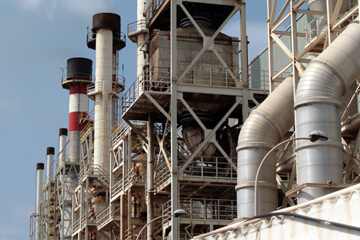 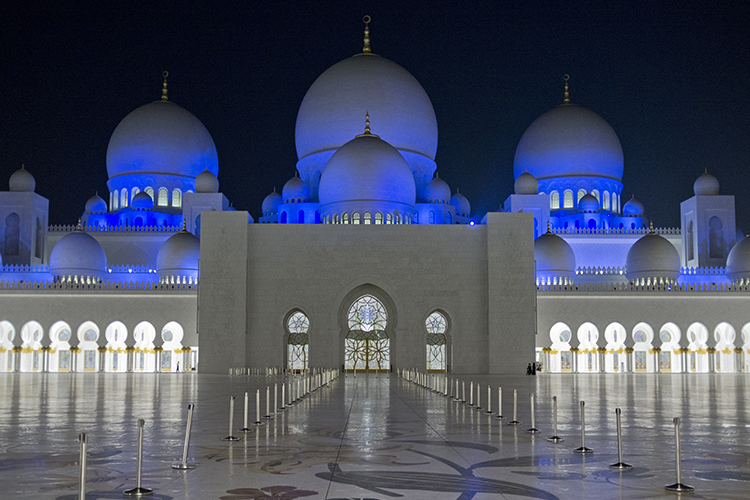 Its construction is generally recognised as the largest building contract awarded in the Emirate of Abu Dhabi. 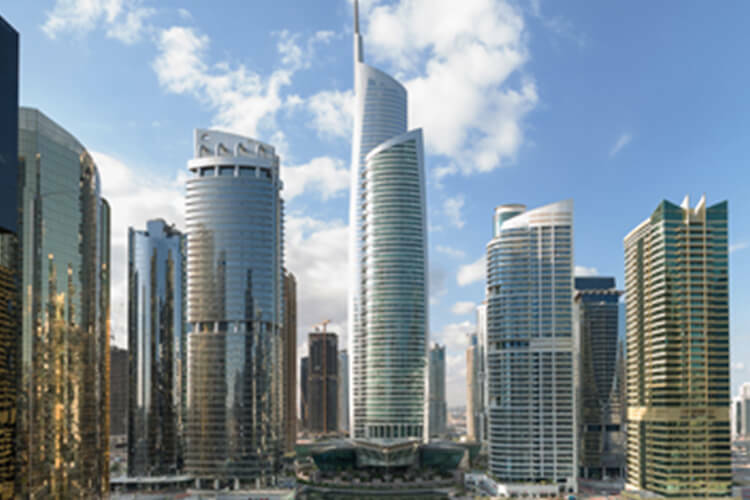 The award-winning 92-storey residential tower, The Burj Mohammed Bin Rashid, is 382 m high and is the tallest building in Abu Dhabi. 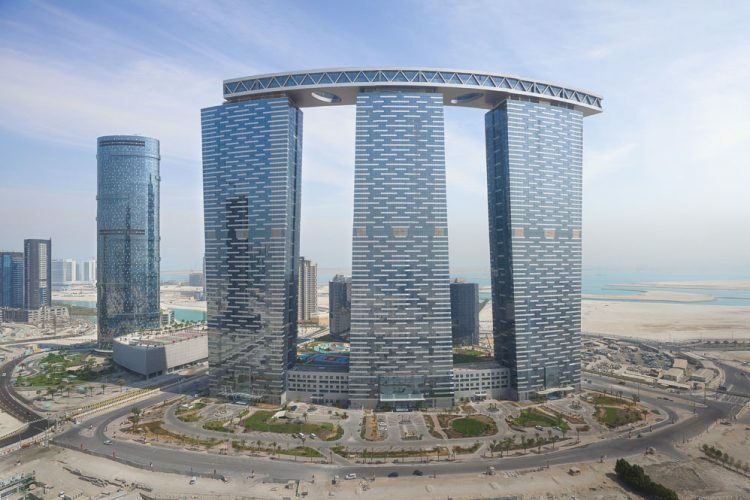 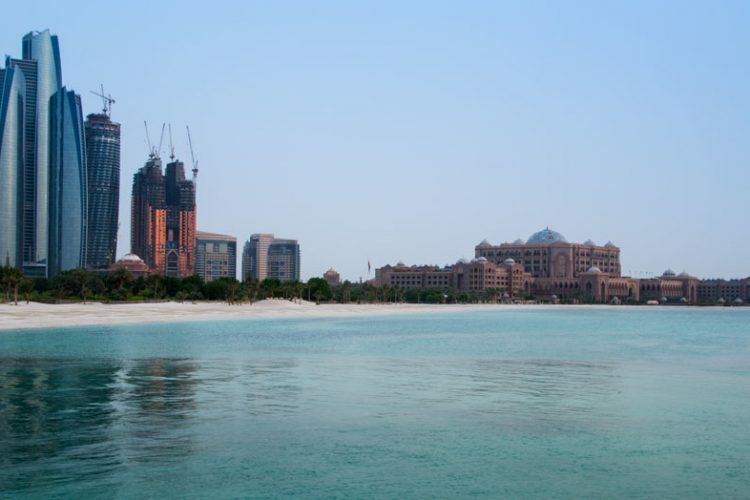 It offers 474 apartments and penthouses, with some of the best sea and city views across Abu Dhabi. 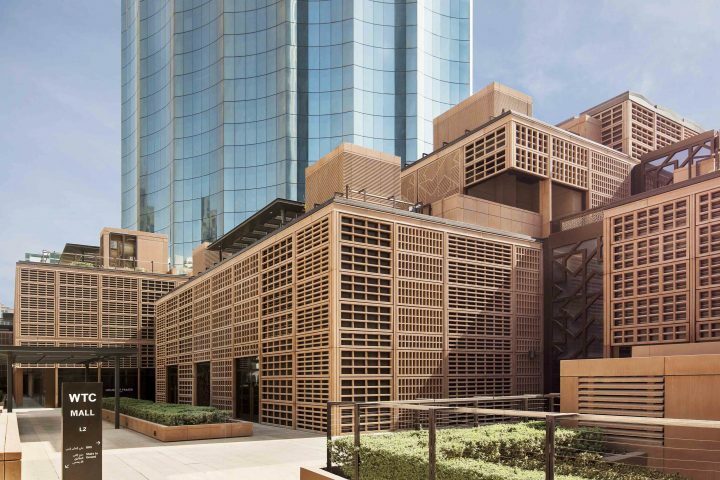 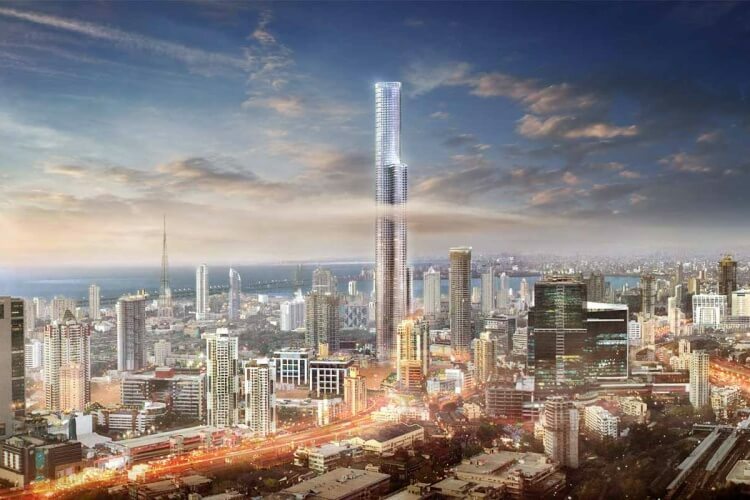 It was named “6th Best new skyscraper in 2014” by Emporis and was the 2015 winner of the “Best Tall Building in the Middle East and Africa” by the Council on Tall Buildings and Urban Habitat. 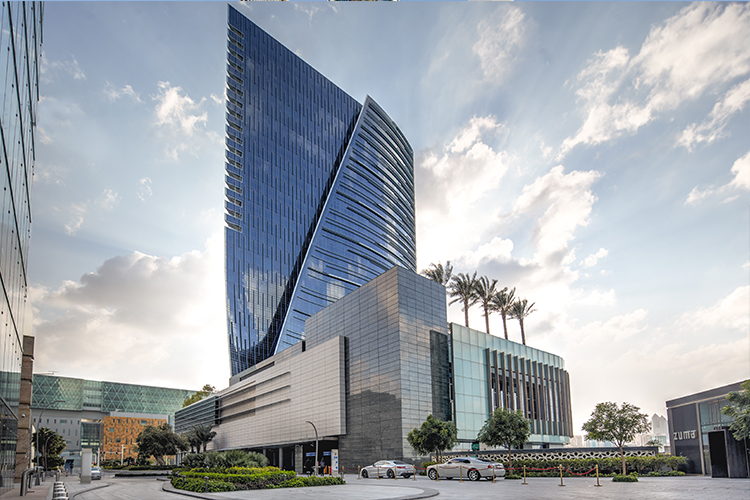 The smallest tower, at 16 storeys, houses the 4* Courtyard by Marriott hotel with 195 rooms. The mall has 160 outlets spread over 60,000 m² and is home to a selection of international fashion brands, casual dining outlets, an 8 screen cinema and over 5000 m² of terraces and rooftop gardens.